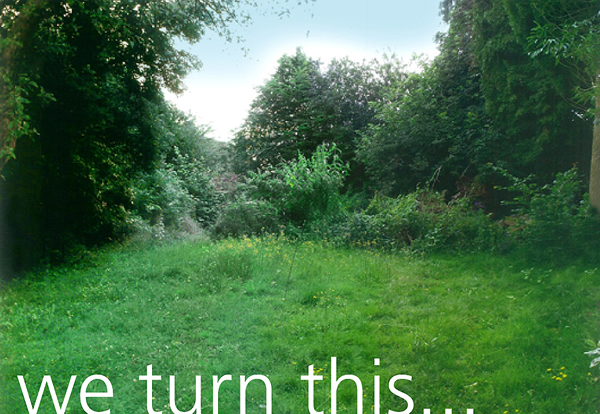 Do you have a large garden or unused land with potential? 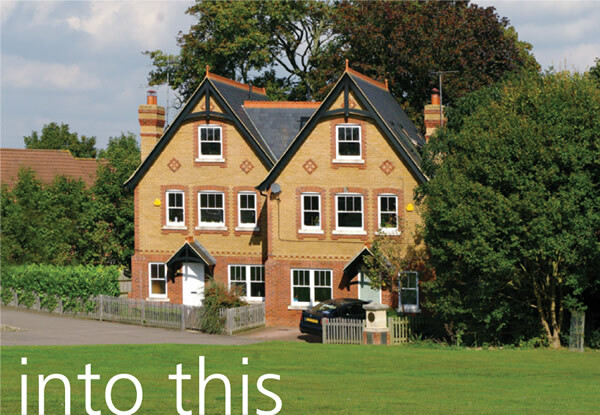 Cairnpark Properties are interested in acquiring land throughout North London and the Home Counties. For more information click on the links below to find out about selling your land to us. Our dedicated team of professionals at Cairnpark Properties have the knowledge and experience in spotting potential development opportunities and creating investment value for land owners. If you have land, with or without planning permission, which you would like to sell, please contact us. We would be delighted to offer advice on any planning related and technical matters.